Lip glosses are the most essential makeup product for every woman. Lip gloss is used to hydrate lips as well as give color to lips. Lip gloss is the most wearable makeup product which is available in flavor as well as fragrance. There is a wide range of lip glosses which are available in markets by different brands. 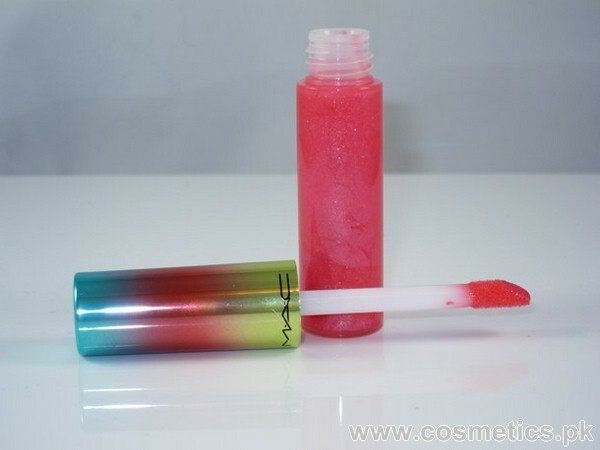 Here in this post I am sharing top 5 lip glosses by Mac 2015 which are available now in stores. These lip glosses are popular because of their effective results. Let’s check out the details and review of these top 5 lip glosses by Mac 2015 here below. This is a lip gloss collection which has two high powered effects, luster and glass. This collection includes 13 different shades. These lip glosses give ornamental finishes as well as shine to lips. This lip gloss collection is consisting of 26 beautiful shades. All lip glosses are creamy and sheen-filled nature. They give a shiny and glossy effects to lips with soft, comfortable and non-sticky look. 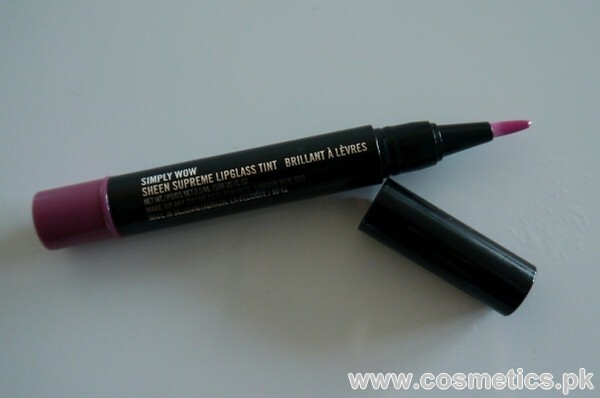 Mac Sheen Supreme Lipglass Tint is a high-shine, creamy and long wearing lip gloss. It has light-weight formula that gives pigments to lips. It also gives fresh and shiny look. It is available in 5 different shades. This collection includes only one lipgloss shade. It is Rihanna’s frost blue-red lipglass formula. You can wear it with lipstick as well as alone. It gives shine and soft. This lipglass collection includes 3 beautiful shades. These lipglosses gives impeccable in true red and vivivd orange color. It gives high-gloss and glass like finish. It also gives subtle look to lips. It lasts longer for a whole day. These all lip glosses are available in cosmetics shops of all over Pakistan. If you are using one of them then must share your views with us.